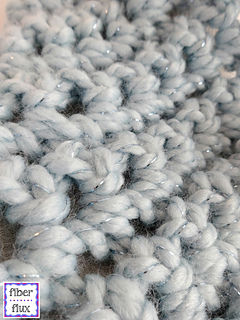 The Finger Crochet Sparkle Cowl is an easy peasy beautiful cowl that requires no hook! 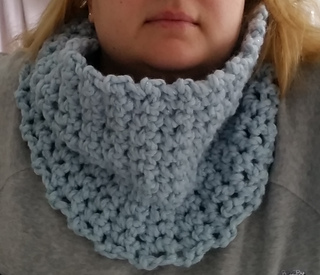 Crocheted with super bulky yarn and your fingers, this cowl is warm and lofty and works up in no time flat! 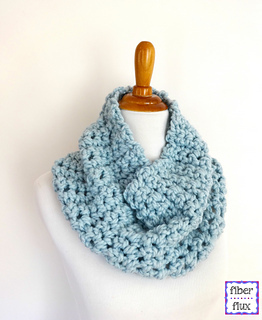 If you have never tried finger crocheting, this is the perfect first project. Be sure to scroll below for a full finger crochet video tutorial too. Not your cup of tea? 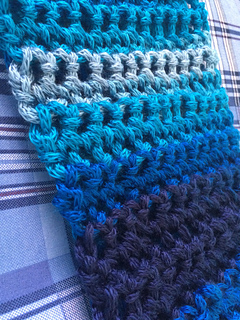 Grab the largest hook you can find and crochet along with us!